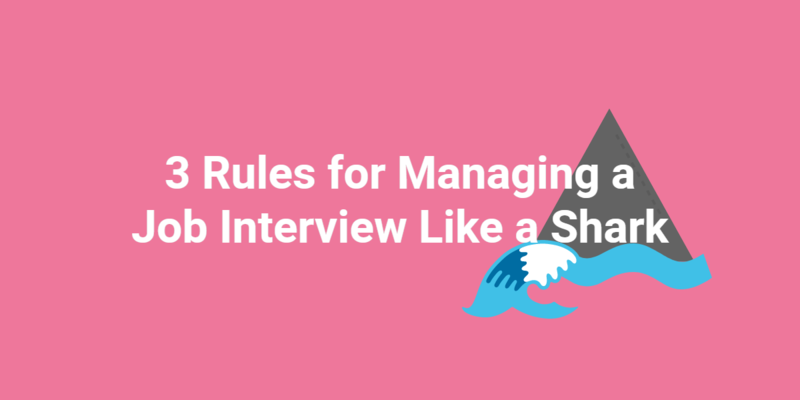 Your interview process is the cornerstone of your talent acquisition strategy. 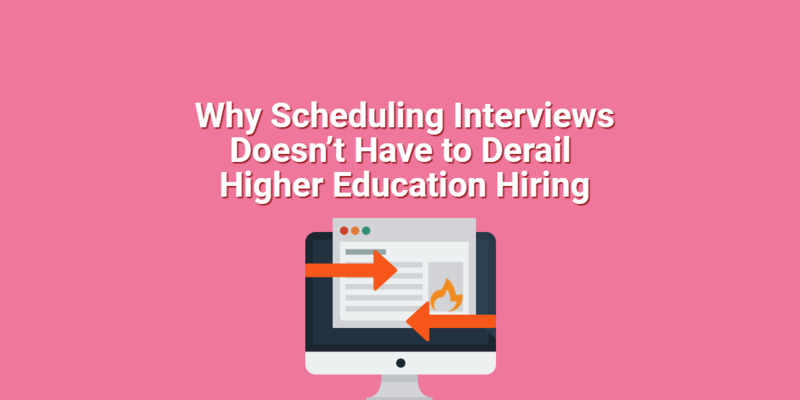 It’s important to consistently be measuring your hiring efforts and looking for where you can improve your interview process. One of the most effective ways to build a stronger, faster process is to conduct interviews with your current employees. To learn more about getting the whole team involved, we spoke with Kimberly Marek. As the owner and CEO of 7 Charming Sisters, a jewelry and fashion accessories company located in Dumfries, VA, Marek believes an interview process that includes the whole team adds significant value. Traditional interviews are great for understanding what soft skills candidates have, but team interviews exceed that — they deliver a better candidate experience and increase employee engagement. Hi, my name is Kimberly Marek. I’m the Owner and Chief Executive Officer at 7 Charming Sisters. Prior to starting 7 Charming Sisters, I worked as an HR executive for 10 years. I also hold my Masters from Villanova University in Human Resources Development, as well as a PhR designation. I’m going to talk today about team interviews and why you should be doing them. Team interviews have a great impact on the employer brand as well as hiring initiatives. For starters, team interviews go deeper than the traditional interview. You can also determine faster if the candidate is a good fit for your brand by having them speak directly to your current leadership and team members. Despite interviews, at times, being longer to complete, the position open-time will actually decrease when you complete a team interview. We actually saw a 17 percent drop in our vacancy rate, which, as you know, ultimately costs us less in the long run. When you complete team interviews, they provide benefit to the candidate, the team, and the company. Specifically, the candidate gets a more realistic job preview of what’s to come. We spend almost all of our week at work. So, we want to spend it with people who are a good fit for us and we get along with. This ultimately will increase retention, productivity, and happiness. For current team members, it gives them the sense of participation in the decision-making process. Which ultimately empowers your workforce. When you allow employees to make decisions, you’re letting them know that their opinion matters. This increases engagement and organizational buy-in. I prepare my team for interviews by telling them what not to say. I train them on what they can’t ask, so I steer them away from questions about race, religion, or any other protected class topic. Keep in mind that the people who are speaking to these candidates are not HR professionals. The burden is on you, it’s your responsibility as the HR professional in the room to prepare them in that regard so that will not open your company to any liability. Next, I really empower my employees to talk openly about the company. The good, the bad, and the ugly. I want them to have with the candidate a really free dialogue, a free conversation without a lot of guidance from me — aside from those off-limits topics which I already discussed. I also have them write some notes following the interview. I’m not going to hold them to it if the employee doesn’t end up working out and they said they did. It’s not a big deal. This isn’t about how they think they’ll do in the job but rather, their experience with them in the meeting. Have your current employees write down their thoughts and submit them to you or the HR person that’s in charge of that process.